What should I know about my initial consultation? 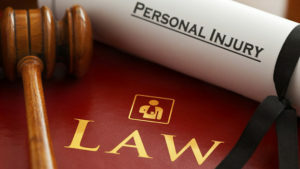 Another important aspect of your initial consultation is to bring contact information for your attorney. It is important that your attorney has contact information for your doctors, your insurance company, and any witnesses to the accident. If you have information about the other individual involved, bring that too. So, if you were the victim of an accident due to someone else’s negligence, contact our firm today to schedule an initial consultation to see how we can help.